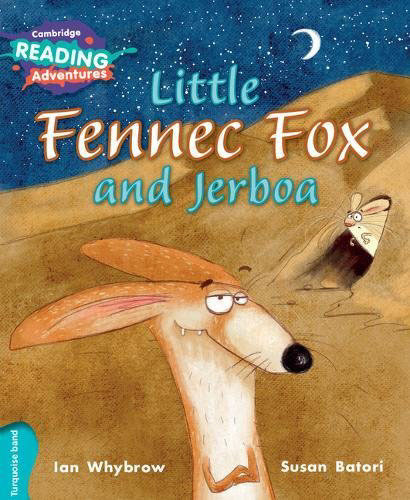 Little Fennec Fox and Jerboa. 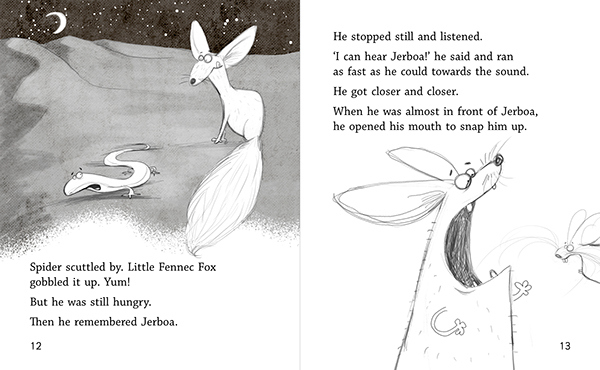 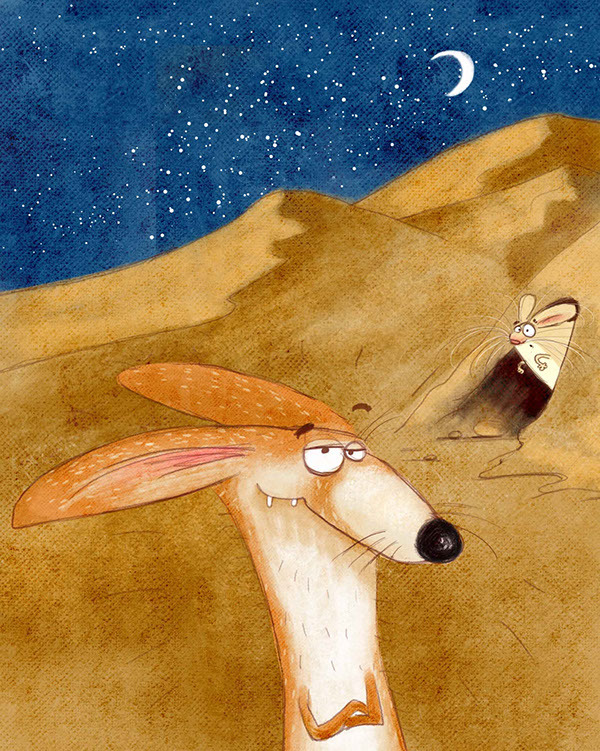 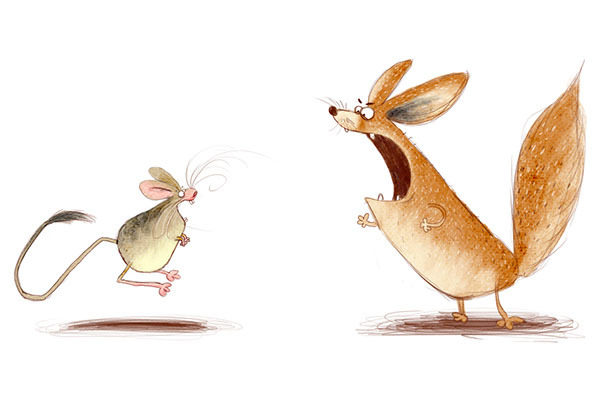 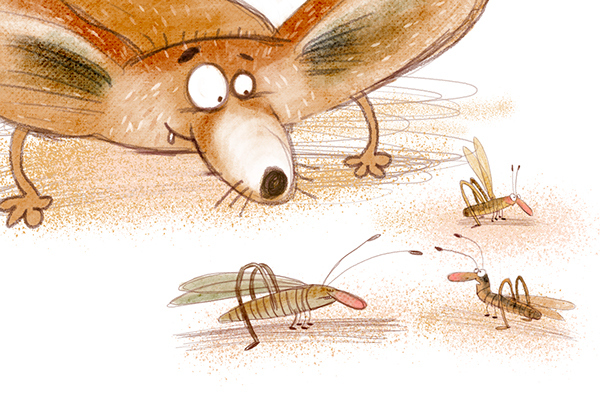 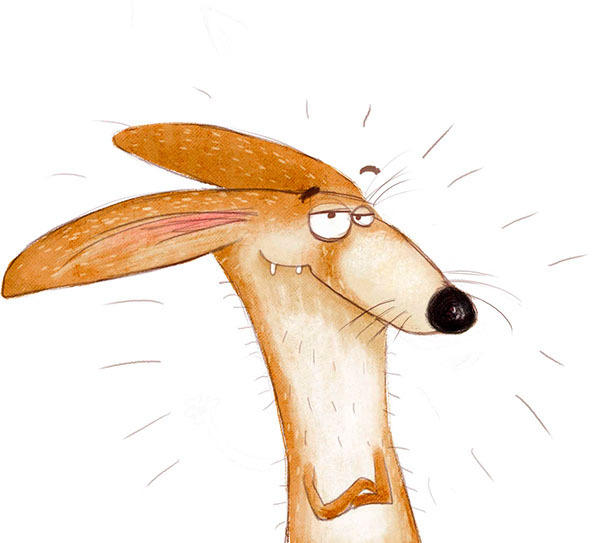 It's a cute story about the little fennec fox who so desperately wants to be a great hunter. 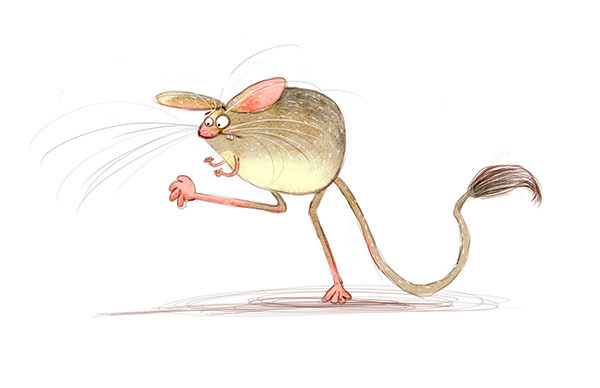 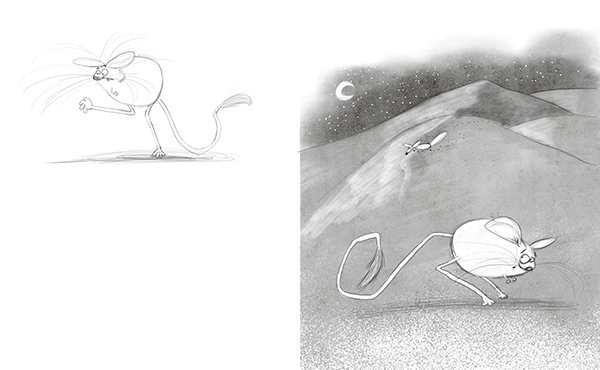 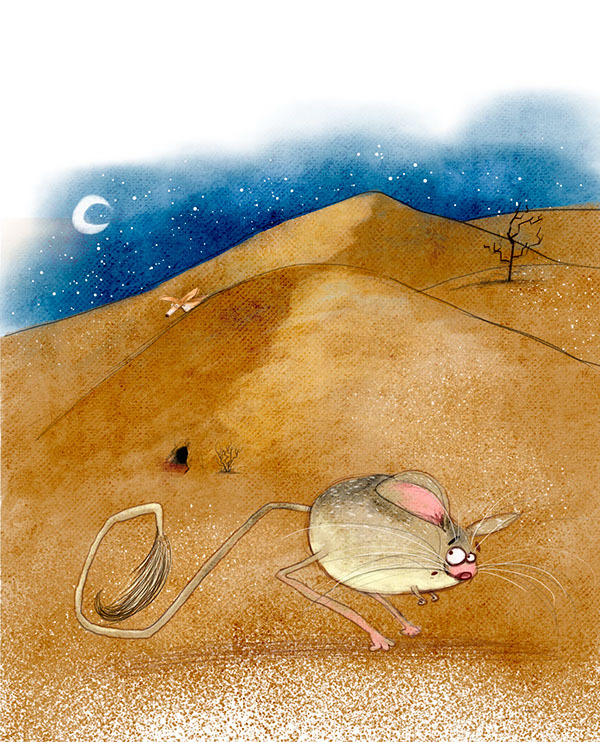 Will he catch Jerboa or can Jerboa escape? 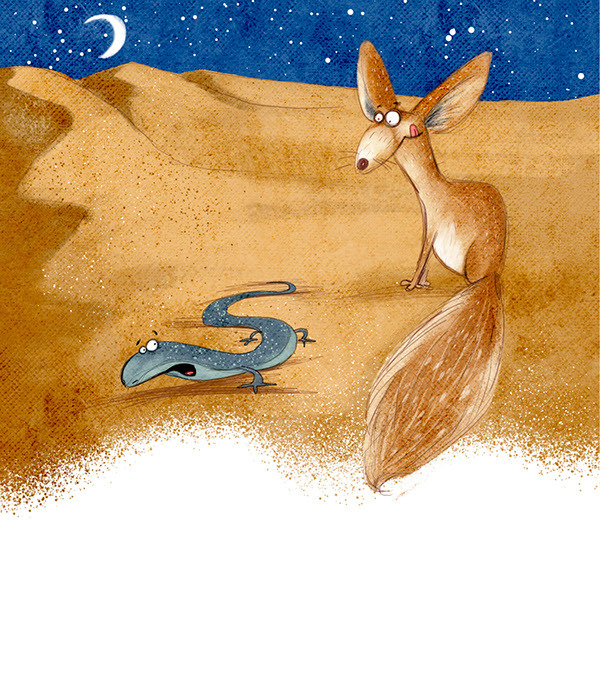 The little fennec fox wants to be a great hunter.